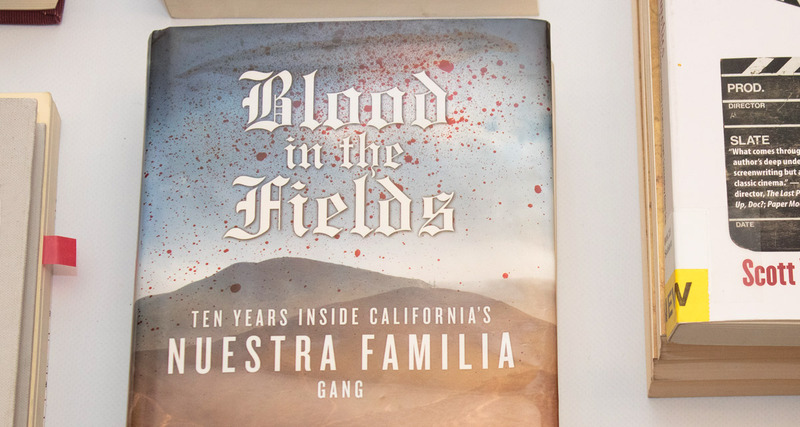 In Blood in the Fields: Ten Years Inside California’s Nuestra Familia Gang (Chicago Review Press), Steinbeck Fellow Julia Reynolds profiles the Salinas branch of the “most important criminal organization you’ve never heard of,” reported Publishers Weekly. When did you first decide to report on the Nuestra Familia and why? Reynolds: The story kind of came to me. I was working with a young reporter, George Sanchez, and we were assigned to look into gun violence and Latino youth. We were hanging out in Salinas, which has a terrible youth violence problem, when a great reporter named A.C. Thompson sent us a short article he’d done on the Nuestra Familia and an FBI informant who seemed kind of hinky. We got curious. A lot of the crimes in the case took place in Salinas, and we met some of the people involved. It all snowballed from there. How did you gather information? As a reporter, did you ever consider yourself in danger? Reynolds: When I first read about the gang, the stories scared me to death. But after I met a few current and former gang members, I found that a lot of them were just scared kids. No one had ever really asked them about their lives, and they opened up to me. It took a long time but, eventually, they trusted me. I was someone who listened without judgment. As far as being in danger, I’m slow to realize when I’m in trouble. I’d realize a day later that maybe it was dangerous to hang out in that guy’s house. In the moment, I’m so intent on getting the story and learning more that I don’t notice the danger. Where were you in the writing process when you were a Steinbeck Fellow at SJSU? Reynolds: I had a full first draft that was a wild piece of work—too many characters and plotlines that went all over the place. I had a ton of help from Leah Griesmann, my fellow Steinbeck fellow, and Paul Douglass of the Steinbeck Center. They went through the entire manuscript and gave life-saving suggestions. In addition to the Steinbeck Fellowship, you also received a Harvard Nieman Fellowship to work on the book. 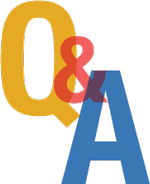 How important was the support in enabling you to complete the manuscript? Reynolds: The book was only the germ of an idea during my Nieman Fellowship—they don’t want you to work on books during the year at Harvard. But, by the spring, I had an agent and a rough idea of what I wanted to write. It was the Steinbeck Fellowship that really gave me the ability to complete the book and make it what I wanted it to be. The money helped a lot, but also the prestige. I was still a full-time reporter at a daily newspaper, but because I had the Steinbeck fellowship, my bosses gave me a lot of leeway. After studying the Nuestra Familia in depth, what conclusions have you reached about gangs and their proliferation? Can the cycle of violence be stopped? Reynolds: The cycle of violence can very much be stopped. We just have to care enough to make it a priority. I know so many former gang members who have completely changed their lives. In fact, gang violence is something most people grow out of, if they can survive those years. What we have to do as a society is pay attention to interventions that are proven to work. I’m a huge fan of the Ceasefire violence reduction strategy because it works quickly whenever it’s applied correctly. You can learn more about it at: nnscommunities.org. Reynolds: I didn’t know I was a Spartan! But hey, if I am, it’s an honor. SJSU is a great school.